© matthew antoniak. All rights reserved. 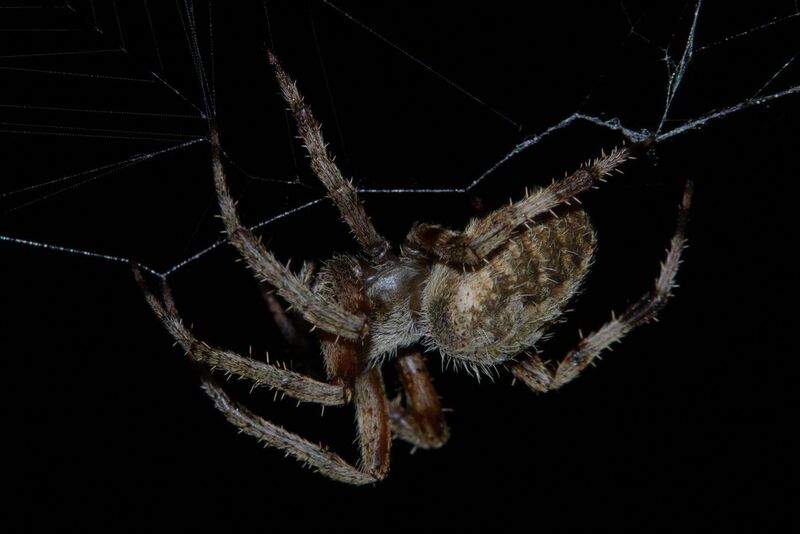 This spider comes out at night and decided to stretch its legs for the camera. Date Uploaded: Sept. 3, 2017, 10:51 a.m.